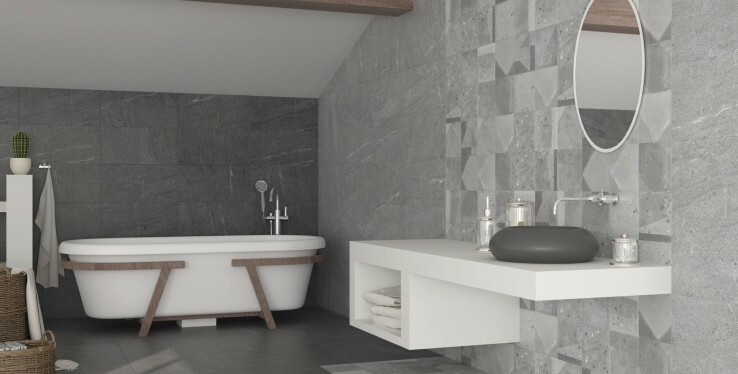 ​Here at Real Stone and Tile, we carefully choose high quality tiles to suit a range of homes and styles. We are now offering our customers luxury vinyl flooring from Karndean Designflooring. 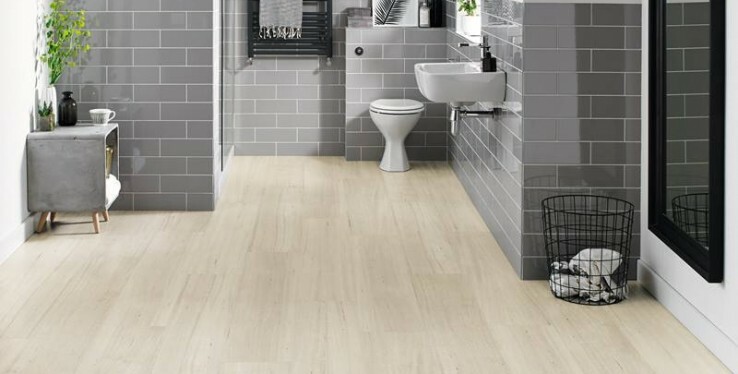 The premium brand has an extensive range of vinyl tiles inspired by natural materials including real wood and stone. ​Tiles come in all different shapes, sizes and finishes so it can be difficult to decide which style to go for when redecorating. If you are torn between two designs then try incorporating both styles in your home.